David Tennant was the guest of honour at the Montréal Comiccon fan convention in Montréal, Canada on Saturday 8th and Sunday 9th July. This was the first time David Tennant had attended a fan convention in Canada. Alex Kingston (who played River Song) and Freema Agyeman were also guests. The event took place at the Palais des Congrès, 1001 Place Jean-Paul Riopelle, Montréal. There were various photo ops and autograph sessions including a special Doctor Who panel on the Saturday with Freema and Alex. 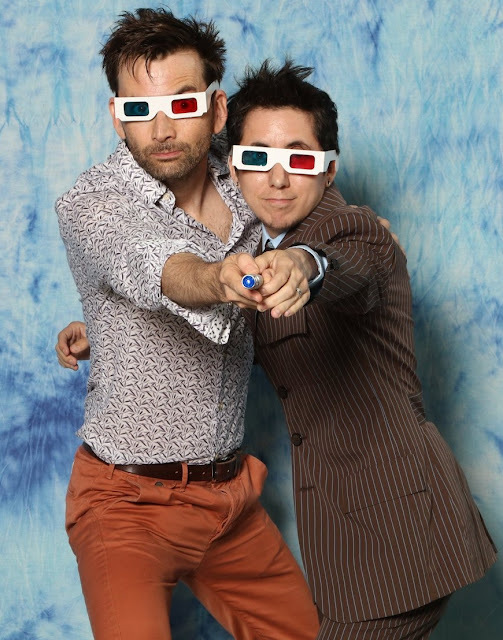 Link to posts related to David Tennant Montréal Comiccon fan convention on Blogger.com (usually with more details). Montreal Comiccon have announced a Doctor Who special event. It will include David Tennant, Alex Kingston and another gues who has not been announced yet. David Tennant to be a guest at Montréal Comic Con in July. 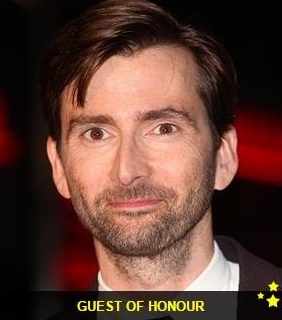 This will be the first time David Tennant has attended a fan convention in Canada.